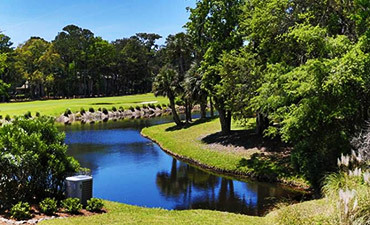 Located at the Sea Pines Resort, South Beach Marina is modeled after a New England-style fishing village. It is a great place to congregate, people watch, and spend the day with so many different things to do. During the morning hours, you’ll find coffee drinkers at outdoor cafés, cyclists and joggers in the bike trails and beachcombers setting up their blankets for the day. By noon, the gift stores, souvenir shops and restaurants welcome throngs of bargain hunters and hungry customers. When evening comes, sounds of Jimmy Buffet fill the air while crowds of diners collect on the expansive deck. 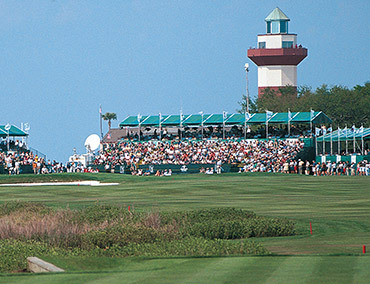 The Sea Pines Resort is home to three world-class championship courses. Tee off one of the courses or bring your game to the next level under the instruction of certified professionals. 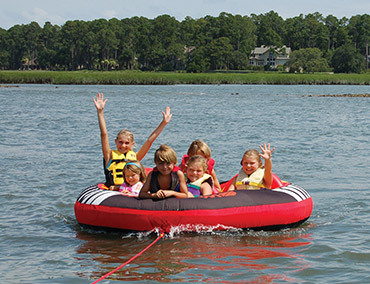 Explore the wondrous waters of the low country in a variety of ways. Choose from dolphin excursions, guided kayak trips, stand-up paddle and wave runner rentals—to name a few! 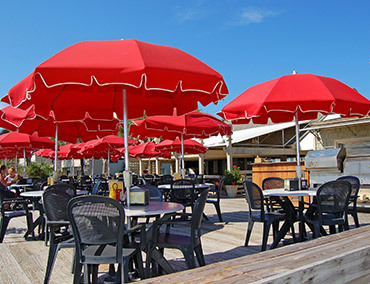 South Beach Marina is home of the Salty Dog Café, a place filled with great food as it is with great stories. Grab a seat, check out the menu and learn about the legend of Jake the Salty Dog. South Beach Marina is replete with charm and warmth, and is reminiscent of a New England-style fishing village, offering unique shops and restaurants, plus outdoor entertainment in-season. 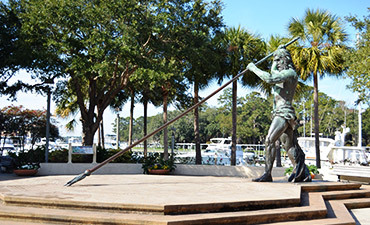 Adventure abounds, with many water sports embarking from the docks of South Beach Marina. 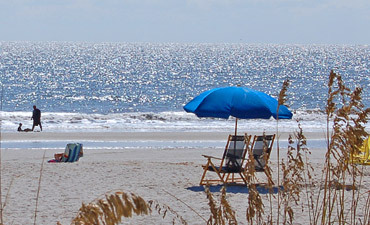 The most pristine shoreline can be found here on South Beach, as can the island's best dolphin-watching.